Love Jac is a great, new online greeting card company that is committed to making it really easy for people to stay connected the old fashioned way. 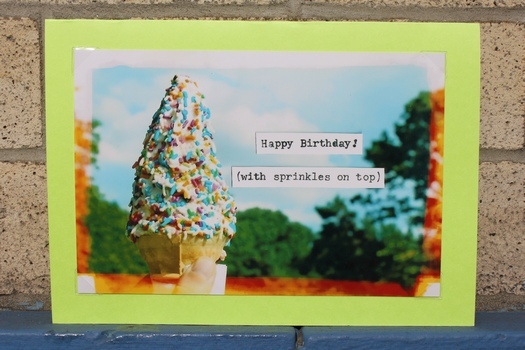 They offer a full range of handcrafted cards for any occasion or special event. The designs are unique and the messages are a mix of quirky, sweet, witty and clever. Here’s your chance to get in on Love Jac’s new Card-of-the-Month Club. One lucky winner will receive a variety pack of 5 original, handcrafted Love Jac cards at the beginning of every month for a total of 12 months. That’s 60 different cards and a retail value of $300. The cards will come right to your doorstep, so you’ll never be stuck without the perfect card for a birthday or any time, again. Be sure to visit http://www.lovejac.com/! One (1) lucky Lady and the Blog reader will receive the Love Jac Card Of The Month Package! Become a fan of LAB’s Facebook Page. Then leave a comment on the wall saying you entered the Love Jac Card of the Month giveaway. 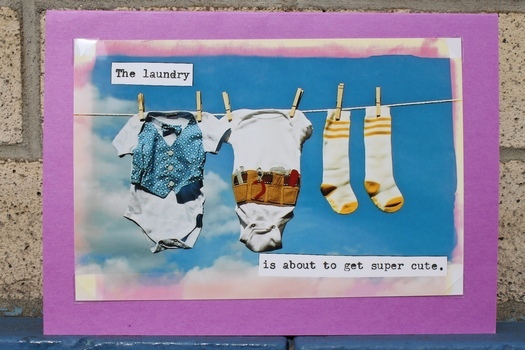 Tweet this message: “Hope I win the @LoveJacCards Card of the Month giveaway from ladyandtheblog.com (@verasweeney). RT to Enter #contest #giveaway”. Fan Love Jac on Facebook and leave this link on their wall saying you are entering the Card of the Month giveaway on ladyandtheblog.com. Fan LAB’s facebook page and left message…. Fan LovJac and left message..
Love your cards! I have two boxes and use them for every occasion! Looking forward to seeing the letterpress printed cards!